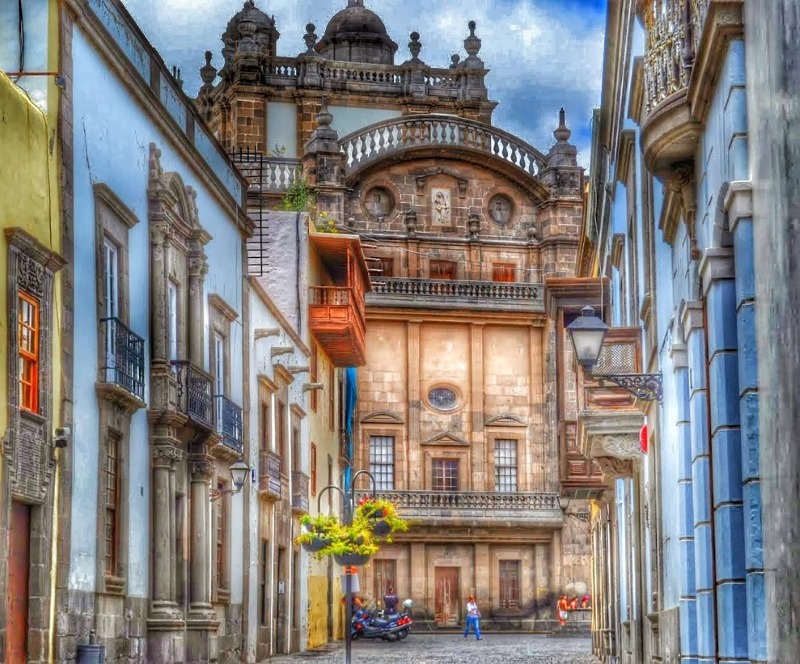 As well as the towns of Gran Canaria which can be easily reached by bus or hire car, there are various trips, parks and activities that will help you get an idea of the real Gran Canaria. One of the comments I hear a lot (amongst all the nice ones) is "well, it's not very Spanish is it?". No, it isn't down here in Puerto Rico, nor Playa del Ingles or Maspalomas. They are purpose built, international resorts for tourism. Even the number of foreign nationals living here outnumber the Canarians. Whilst that's one of the reasons people come here (year after year), it's only the south coast of the island. There's three other coasts and that big bit in the middle still to discover and it is typically Canarian - from the countryside to the villages to the people and the way of life. If you need additional help prebooking an excursion then Contact Us with your questions and I'm happy to help where I can. The helicopter tours you must book at least 24 hours in advance and the busier months before you get here as they get pretty booked up. That I can arrange for you if you contact me. There's also a section above for "ogranised, prebookable excursions which are guided coach tours to various parts of the island that I can also arrange for you either once you're here or beforehand if you email me. 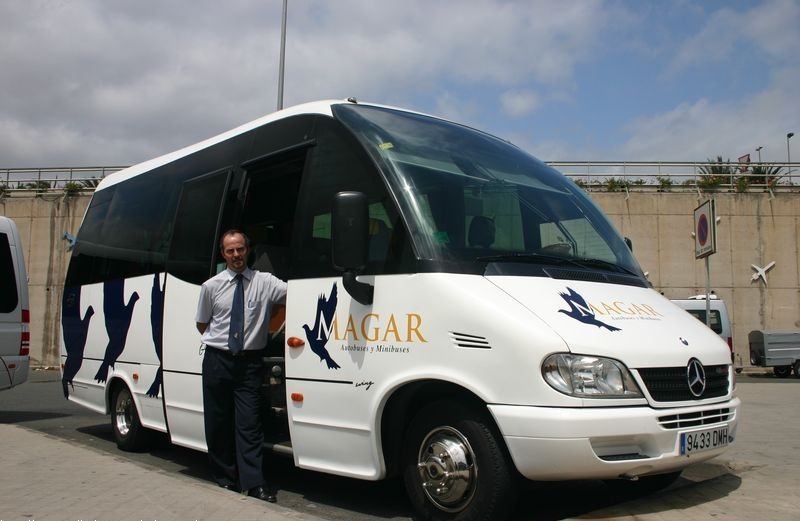 There are also adapted minibuses for passengers with disabilites. The bus has an electronic ramp and can accommodate you throughout the day whilst you remain in a wheelchair or on a scooter inside the bus, thanks to special fittings and breaks.